National Historic Landmarks - Front Range Research Associates, Inc.
National Historic Landmarks (NHLs) are properties with a national level of significance. Of the 87,000-plus properties listed in the National Register just over 2,500 (2.8 percent) are NHLs. Established in 1935, the National Historic Landmarks Program is administered by the National Park Service on behalf of the Secretary of the Interior. 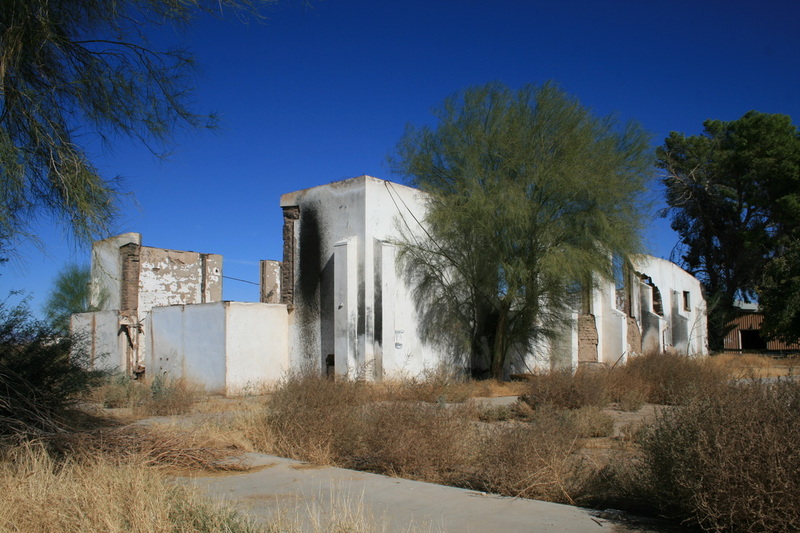 The agency works with preservation officials, private property owners, and other partners interested in nominating properties for National Historic Landmark designation. Completed nominations are reviewed by the National Park System Advisory Board, which makes recommendations for designation to the Secretary of the Interior. If selected, property ownership remains the same, but each site receives a designation letter and is eligible for technical preservation advice. Front Range has produced thirteen NHL nominations, as well as NHL letters of inquiry/briefing statements which enable the National Park Service to gauge a property's potential eligibility prior to preparation of a full nomination. Painted Desert Community Complex, Apache County, Arizona (2015-16). The National Park Service selected Front Range to prepare a National Historic Landmark nomination for the Painted Desert Community Complex at Petrified Forest National Park in northeastern Arizona. 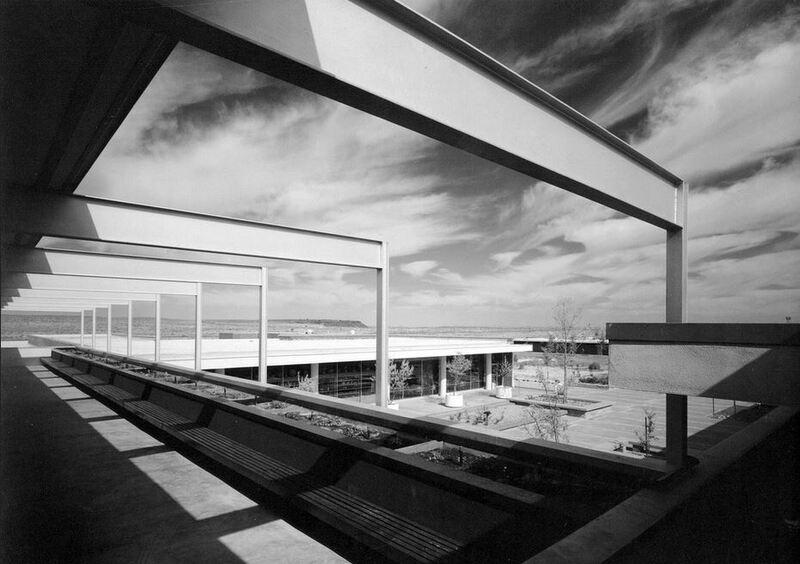 Master architects Richard Neutra and Robert Alexander designed the 1960s multi-building complex, including a visitor center, school, employee quarters, and other buildings as part of the Park Service's Mission 66 program. Amanda Wallander of CSU/CEMML and Rodd Wheaton assisted in preparation with the project. The Landmarks Committee approved the nomination in October 2016. Approved January 2017. Lake Hotel, National Historic Landmark Nomination, Yellowstone National Park, Wyoming. (2012-14). Front Range prepared a National Historic Landmark nomination for this grand resort hotel located on the north shore of Yellowstone Lake in the nation's oldest national park. Initially built in 1891, architect Robert C. Reamer redesigned the hotel in a Western adaptation of the Colonial Revival style in 1903-04. Approved by the Landmarks Committee in May 2014 and Advisory Board in October 2014. Approved April 2015. A National Historic Landmark nomination was prepared by Front Range for the Denver Civic Center, a City Beautiful-era grouping of buildings, designed landscapes, monuments, and art. 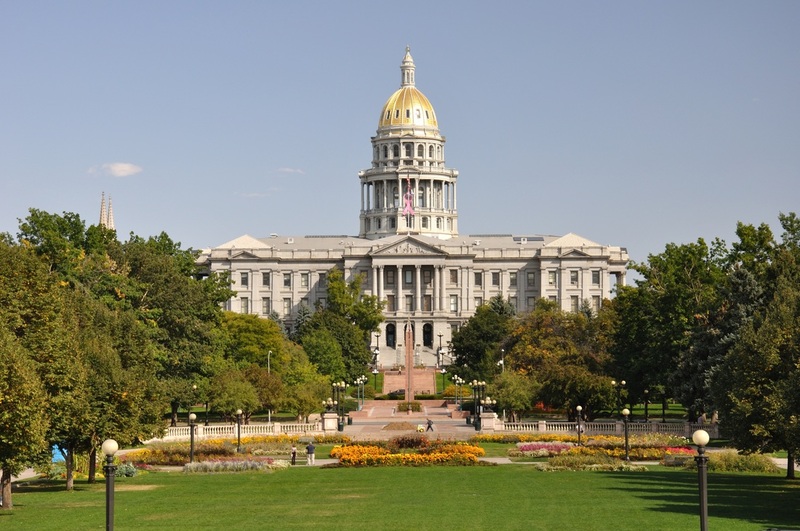 The 33-acre district extends from the Colorado State Capitol on the east to the Denver City and County Building on the west. The project was performed for Historic Denver, Inc. under a grant from the State Historical Fund. Approved October 2012. Front Range prepared a National Historic Landmark nomination for a portion of the former Colorado River War Relocation Center near Parker, Arizona, where more than 17,000 Japanese Americans--mostly from California--were relocated during World War II. The nomination is centered on the adobe buildings at the Poston I elementary school site. Front Range performed the work for the National Park Service under contract to the Yuma Crossing National Heritage Area Corporation. Approved October 2012. 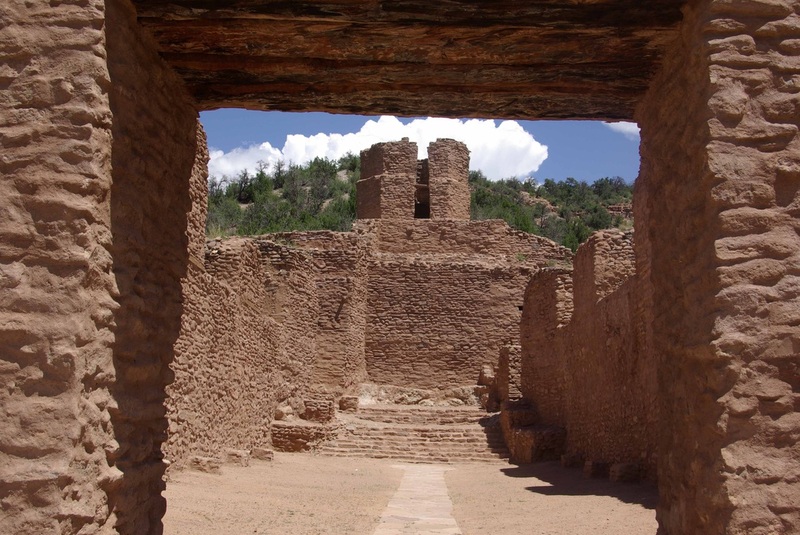 The National Park Service and New Mexico Monuments engaged Front Range to prepare a National Historic Landmark nomination for the remains of a circa-1620s Spanish Colonial mission and a 1500s pueblo at Jemez State Monument. Approved October 2012. 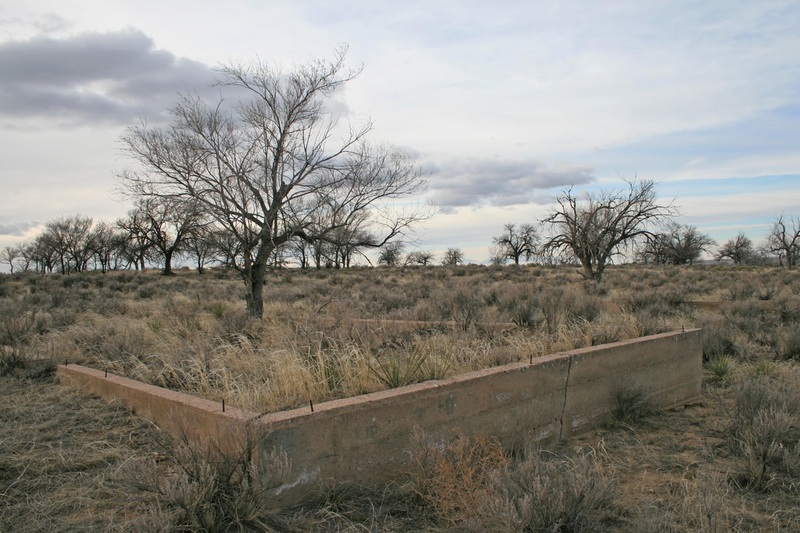 Front Range, in collaboration with archaeologist Marilyn Martorano of RMC Consultants, prepared a National Historic Landmark district nomination for the Teofilo Trujillo and Pedro Trujillo Homesteads west of the Great Sand Dunes National Park and Preserve in northern Alamosa County. 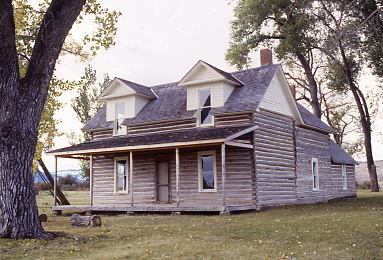 Teofilo (Pedro's father) settled in the area about 1865, built an adobe dwelling, and increasingly emphasized sheep raising. 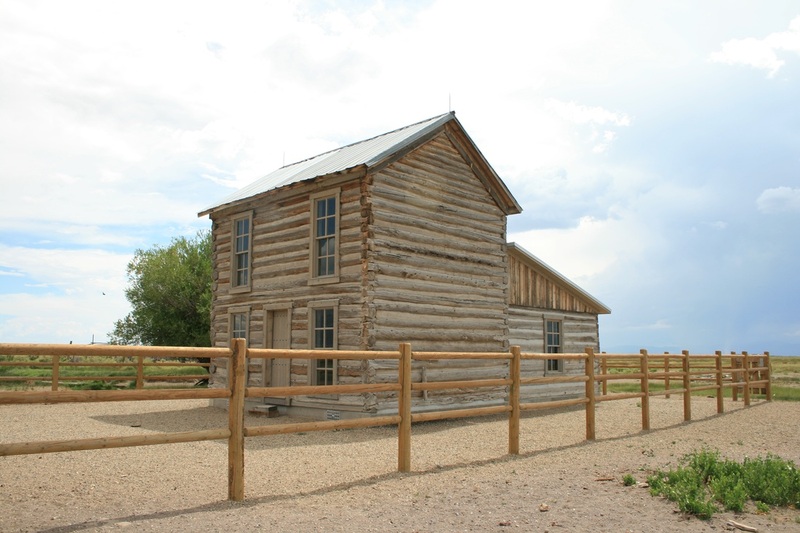 His son, Pedro, focused on cattle and horses and built this two-story log house. Conflict with Anglo cattle interests led to the destruction of Teofilo's house in 1902 and the sale of the family's land holdings. Approved as an NHL in 2012. 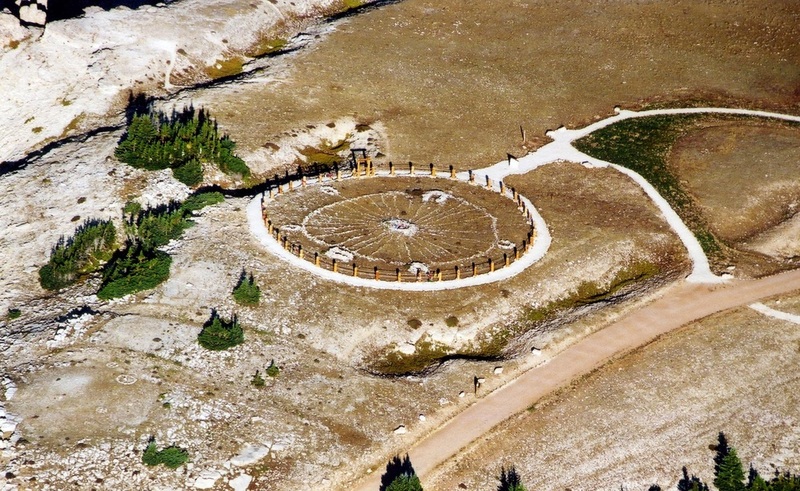 The 4,080-acre Medicine Mountain NHL is located in north central Wyoming in the Bighorn National Forest and contains the Bighorn Medicine Wheel and other archeological resources. Front Range prepared this nomination for the U.S. Forest Service using previous ethnographic studies. Medicine Mountain encompasses a set of significant cultural features that express a broad and longstanding spiritual and cultural tradition that continues to the present day. It became the first traditional cultural place approved as an NHL in 2011. 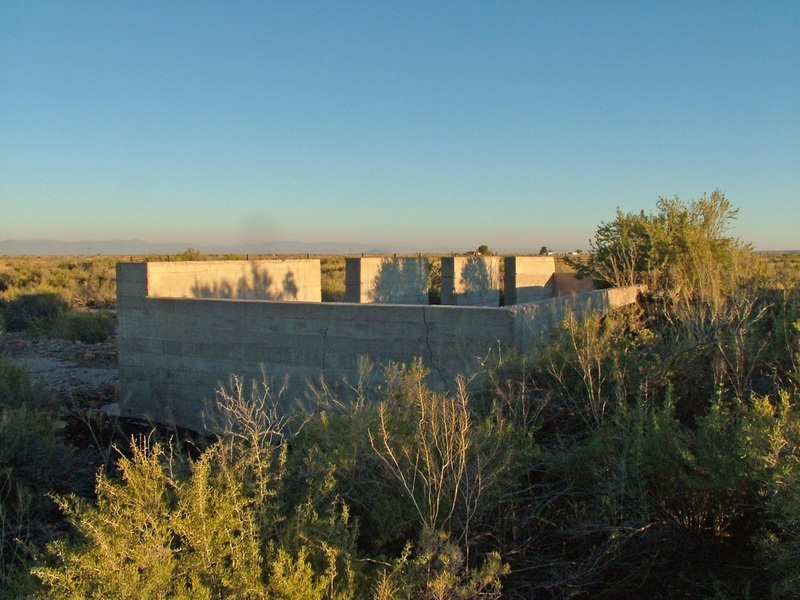 The site in west-central Utah was of one of ten Japanese American relocation centers in the United States established during World War II. Concrete foundations and the pattern of roads at the facility remain. Approved as an NHL in 2007. Camp Amache in southeast Colorado housed Japanese Americans relocated from the west coast during World War II. The camp operated from 1942 to 1945. The 1994 National Register district nomination prepared by Front Range was edited and updated by NPS staff Diane Bell, Greg Kendrick, and Kara Miyagishima. Approved in 2006. Fort Benton served as the head of commercial navigation for steamboats on the Missouri River during the 1860-90 period. The Grand Union Hotel is one of the district's key buildings. Approved in 2012. The site of the bloody 1914 conflict between striking coal miners and the Colorado National Guard. Approved in 2009. 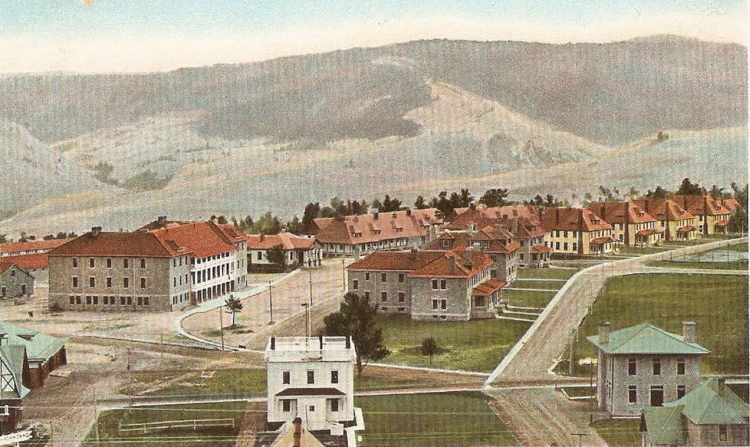 The U.S. Army reservation and administrative headquarters of Yellowstone National Park. The nomination focused on the important role the Army played in the early history of Yellowstone National Park. Approved as an NHL in 2002. Chief Plenty Coups Homestead, Pryor, Montana (1997-98). A 196-acre Montana State Park composed of the log home, store, grave, and agricultural lands of Chief Plenty Coups, a revered Crow leader. Approved as an NHL in 1999. 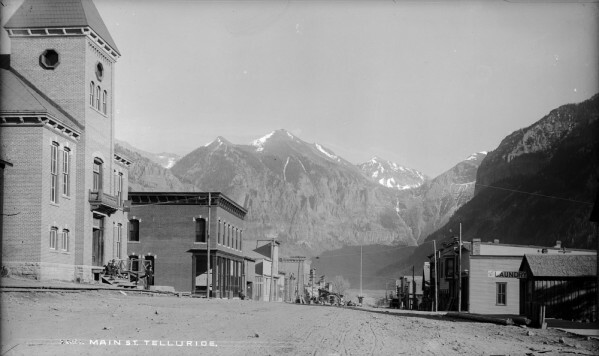 New documentation and boundary revision for the historic commercial and residential portions of Telluride, plus Lone Tree Cemetery. Approved in 1988. Colorado Fuel and Iron Administrative Complex, National Historic Landmark Briefing Statement, Pueblo, Colorado (2013-14). ​Front Range prepared a National Historic Landmark briefing statement for the former administrative offices of the Colorado Fuel and Iron Company. CF&I was a pioneer steelmaker in the western United States, a major Rocky Mountain coal producer, and notable for developing an Employee Representation Plan with its workers. The Bessemer Historical Society sponsored the effort. The National Park Service and the Wyoming SHPO engaged Front Range to produce a National Historic Landmark Letter of Inquiry (LOI) for the former Quebec-1 Missile Alert Facility (MAF) north of Cheyenne, Wyoming. Constructed as a Minuteman missile control facility in the 1960s, the underground bunker became part of the MX/Peacekeeper ICBM program in 1986. The Peacekeeper played an important role in the later years of the Cold War as part of the U.S. nuclear arsenal. It was decommissioned in 2005. The LOI explored the significance of the site and discussed criteria under which it might qualify as a National Historic Landmark. The underground launch control center is shown above (Source: Historic Structure Report).